HomeThe BlogInternational VolunteeringVolunteering StoriesVolunteering Stories: First week of volunteering – by Maria S.
Volunteering Stories: First week of volunteering – by Maria S.
My name is Maria Sosin. 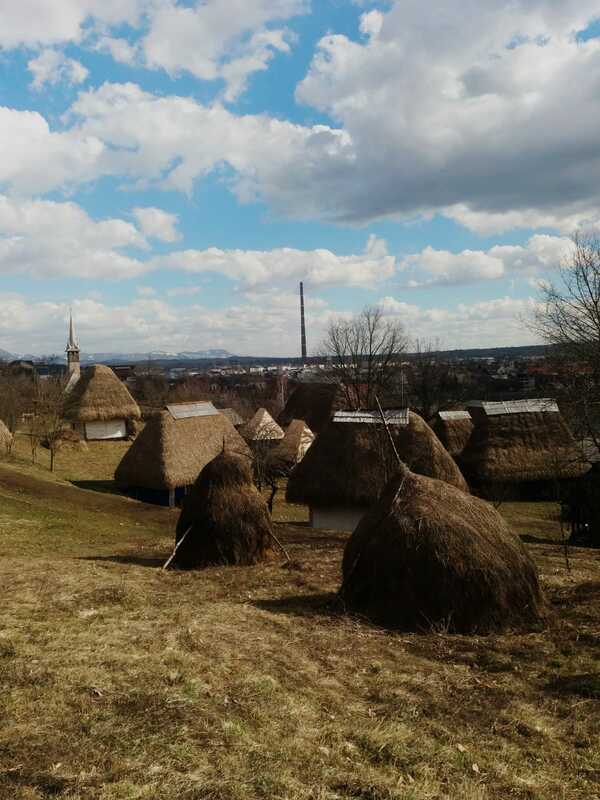 I came to Baia Mare, Romania for 5 months of volunteering from Poland. I am 20 years old. I choose this particularly volunteering program because of the topics we will be working with during our time here, which are very close to my heart. I meet my flat-mates, made a little grocery shopping. In the supermarket I’ve had some troubles at the checkout, the people in the line were very understanding and patient though, they helped me with communicating with the cashier. I was very positively surprised of their reaction and lots willingness to help me out. The air was cold and moist after rainy night when we left our apartment and headed to the Team for Youth building. Very exciting day, meeting my project co-volunteers for the first time and the Team for Youth staff. In the afternoon a small presentation about Romania made by a local student, which was educational, funny and a great opportunity to interact with a young local and ask some burning questions. Today we joined the weekly meeting with volunteers from other projects. It was all about sharing fears, ideas and opening up. After that we headed to the local open-market to try some local flavors. In the afternoon, grouped as flatmates we played a game in the Team for Youth center helping us understand our rights, rules and responsibilities. It was fun! In the morning we gathered with my project colleagues Arianna, Zyneb and Lara to get a little bit more into the details attached to our project. After that we took the challenge to make a City-Hunt, a fun activity helping to get to know the city better. We finished it in the noon and went tired, but satisfied back to our flats. The weather was sunny and after meeting with our project coordinator us 4 girls headed to do some grocery shopping and prepared some vegan-lasagna, which was out-of-this-world delicious! I have finally went to the gym. Besides that I did some small grocery shopping, cooked a little and gave myself some time to plan a little and rest. It was a good week, looking forward for my project activities and getting to know this place more! Maria S. is from Poland, and she is volunteering in the ”CarnIVale” project (short CIV). Here in Baia Mare she will have activities in the upcoming months related to promoting non-formal education and discussing about themes such as: human rights, gender equality, inclusion of minorities, volunteering, intercultural learning and foreign languages. The project is supported by the European Union trough the Erasmus Plus program and implemented by Asociația Team for Youth Association in partnership with 5 other organisations from Italy, Poland, Spain, Portugal and France.